Affordability is, of course, a relative term but there's a benchmark to consider when comparing different locations to live. Areas where people spend more than 30 percent of their income on housing costs—meaning either rent or mortgage, and including homeowners insurance and utilities—are considered burdened. 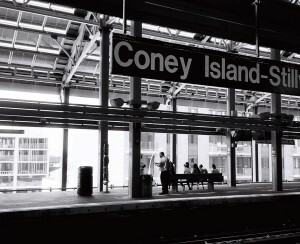 Places were people spend less than 30 percent are therefore considered affordable. 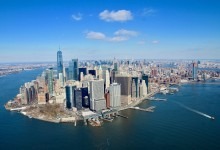 A new study from ValuePenguin, a personal finance website, ranked the most populated cities in New York state in terms of most and least affordable for homeowners and renters. But because this metric is tied to how much people earn, the results may seem a little surprising to New Yorkers. 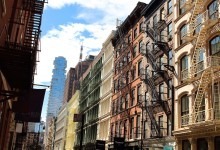 In addition to cities around the state, the report also ranked the five boroughs and because of Manhattan’s high incomes, the borough came in first for most affordable, with homeowners spending a little over 15 percent of their income on housing costs. This was followed by the Bronx, where income levels are a very different story—just over one quarter live below the poverty line. ValuePenguin found homeowners there spend just over 22 percent of income on housing costs. 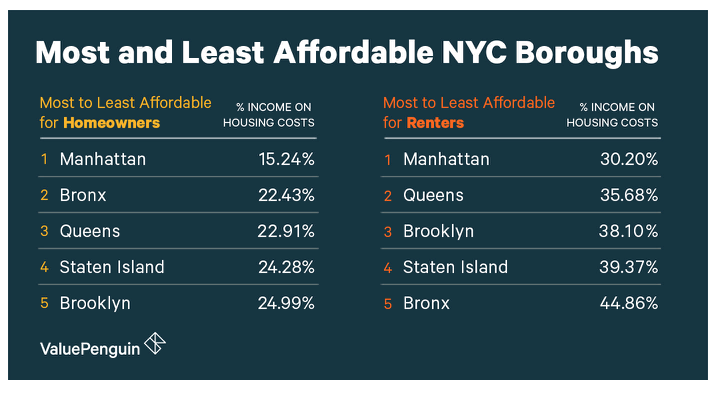 For renters, all five boroughs are at or exceed the benchmark for affordability, meaning that on average, most NYC renters spend more than 30 percent of their income on rent. 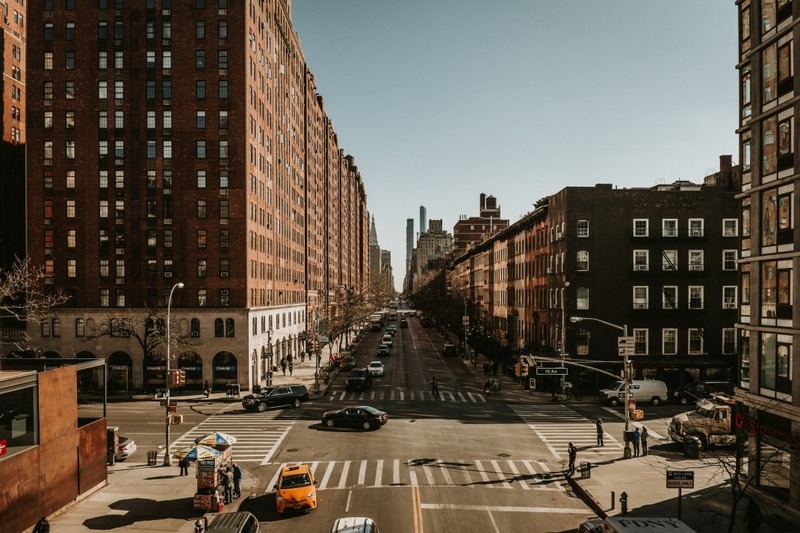 By this methodology, Manhattan—where incomes are highest—is considered the most affordable, with renters putting an average of 30 percent of income toward rent. 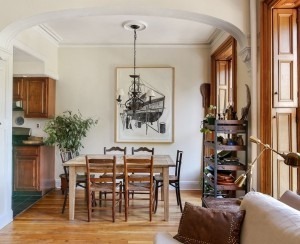 In the Bronx, renters put the most income toward housing costs, nearly 45 percent. In terms of other cities in New York state, Buffalo was the most affordable for homeowners, where they pay over 15 percent toward housing costs. It was also the only major city where it is cheaper to own than rent. Ramapo, where homeowners spend about 28 percent of their income on housing, is considered the least affordable. Greenburgh was the most affordable for renters, who put on average almost 28 percent of their income toward housing. 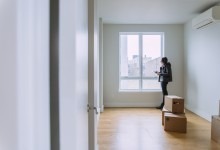 Ramapo also showed up on this list as the least affordable: Renters spend over half, or 51 percent of their income to rent there.